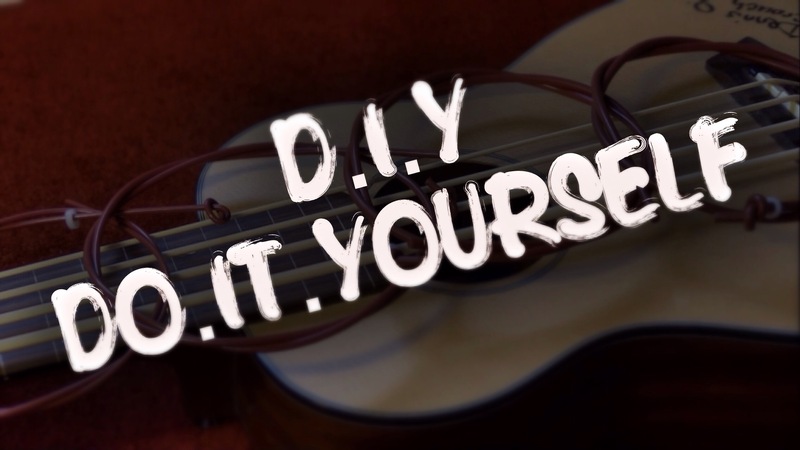 New page to easily find DIY (do.it.yourself) posts – Play UBass! < Finally! The World Premiere of The Ubass Ambassadors and their first song ”Mr Z” is here!